Urban Paving supply a wide range of quality landscaping and garden sand suitable for the residential market (for features and sandpits etc.) and building industry. 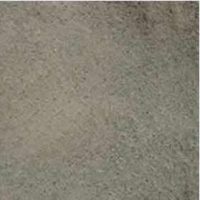 We have sand suitable for most applications, plastering sand, mortar sand, concrete sand and a range of colours to suit. Our sand is sourced from throughout the South Island.  A ‘pure’ silica sand from the foothills of Mid Canterbury. 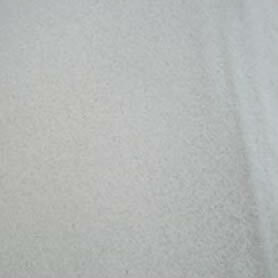 Used to achieve a white mortar for lighter-colour bricks. Can be used for those ‘special’ sandpits! Great for fish tanks. A grey-coloured fine sand. Mainly used by bricklayers for a grey mortar. 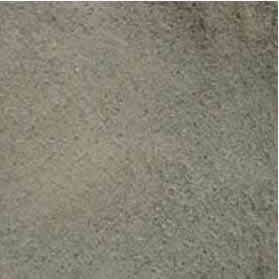 Grey medium sand. 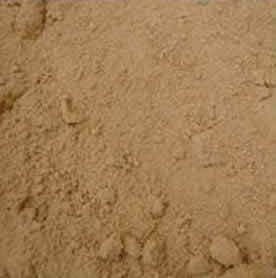 A general purpose sand used for plastering and concrete work and to improve drainage on lawns and gardens. Used as a bedding sand and under pavers. The most popular sand for sandpits (drains well, does not stain). Recommended for schools, preschools and playcentres. 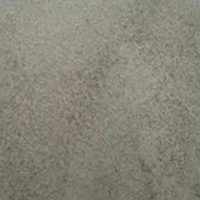 A very fine sand that is used for plastering, under pool liners, artificial turf infill or for creating a smooth grout for bricks and paving.